Benchmark Your Program, Improve Your Effectiveness. Last year we conducted our third-annual survey on the state of compliance. 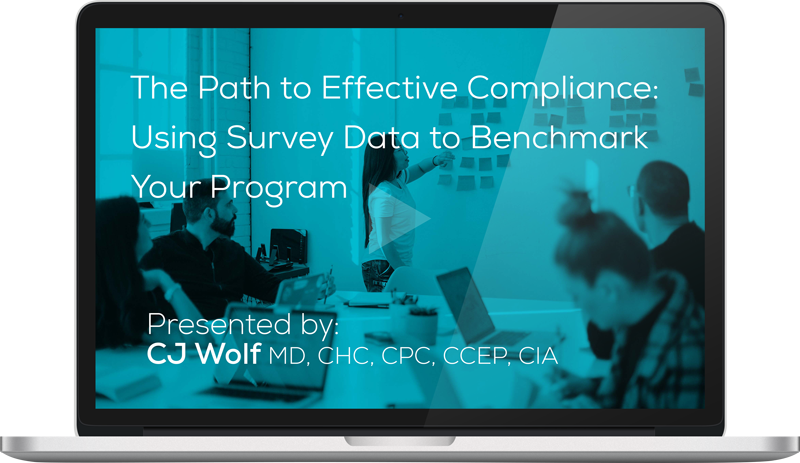 This annual survey report is meant to help benchmark your organization, and it’s compliance program, against others in the field of healthcare. Each year we find things that both surprise and delight us, and even a few results that give us pause.